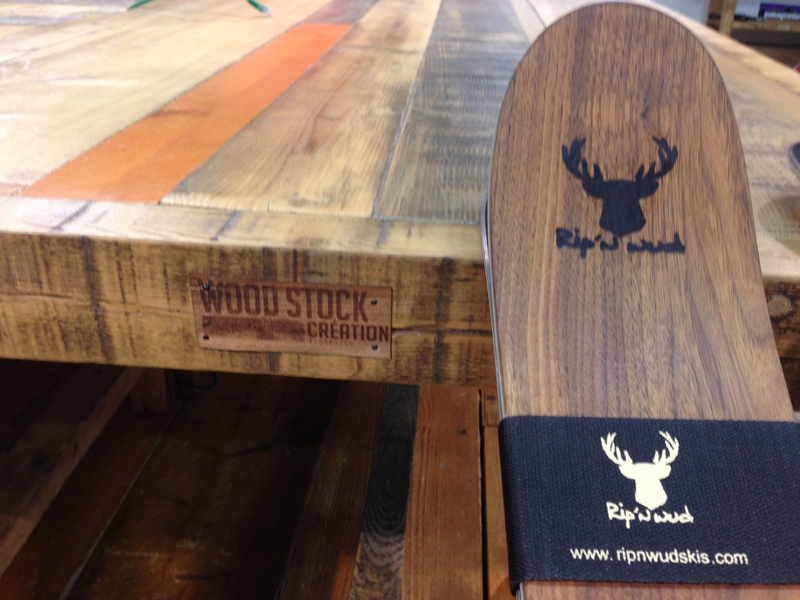 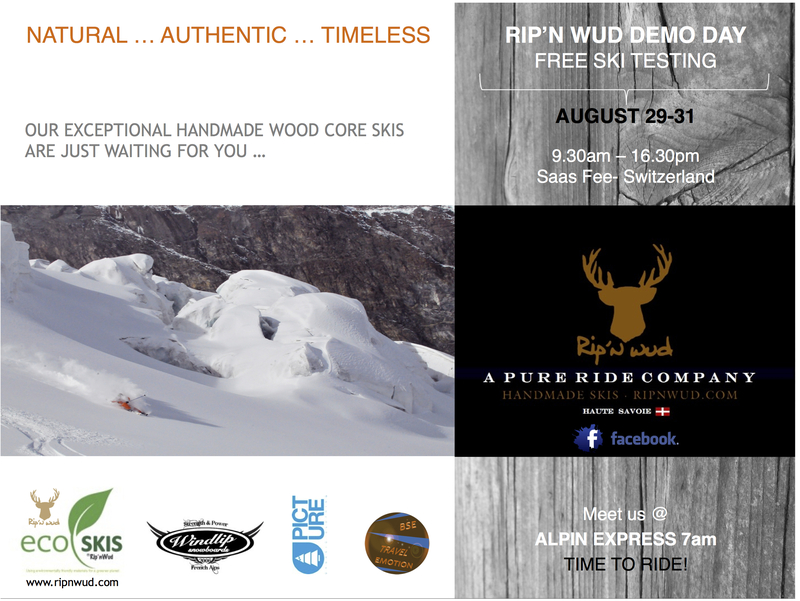 “TIME TO RIDE” New Rip’nWud POWDER Ski design 2015. 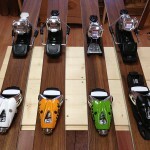 Lengths available 169, 179, 189, Pro model 203cm Big Mountain Rider. 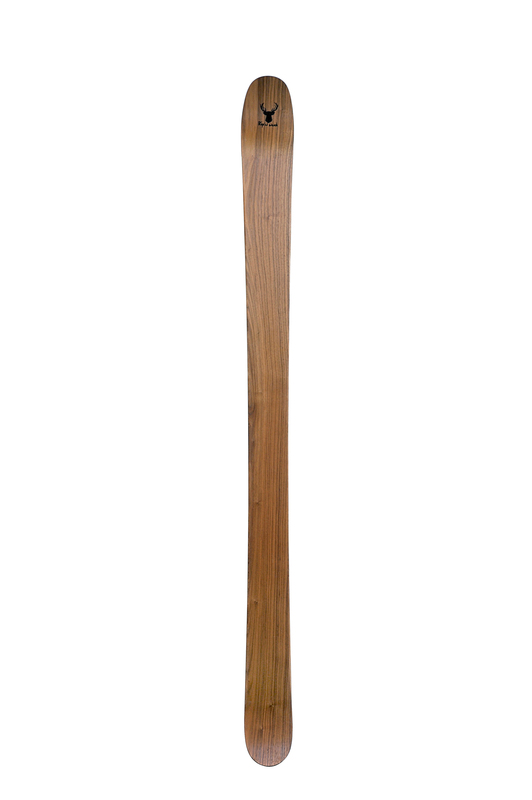 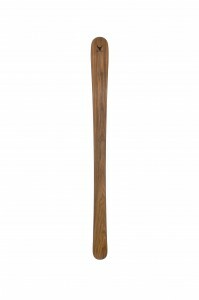 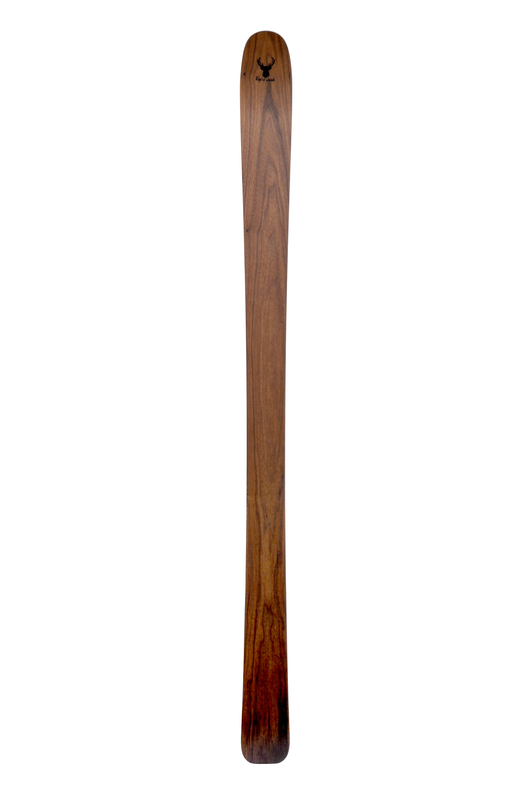 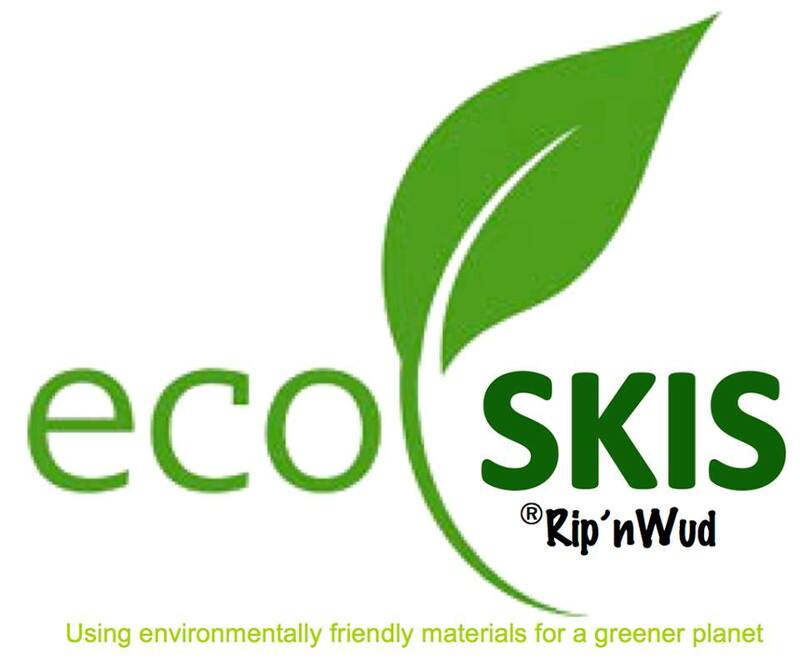 Rip'n Wud skis are build with passion and A Lifetime of experience. 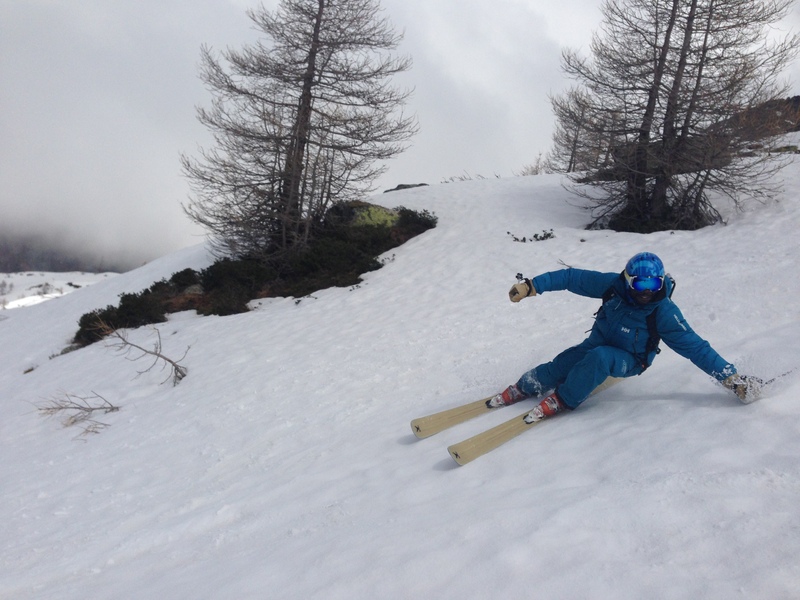 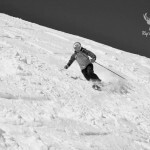 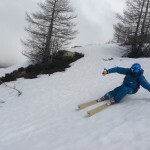 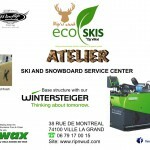 Rip’n Wud skis in Haute Savoie, enjoy! 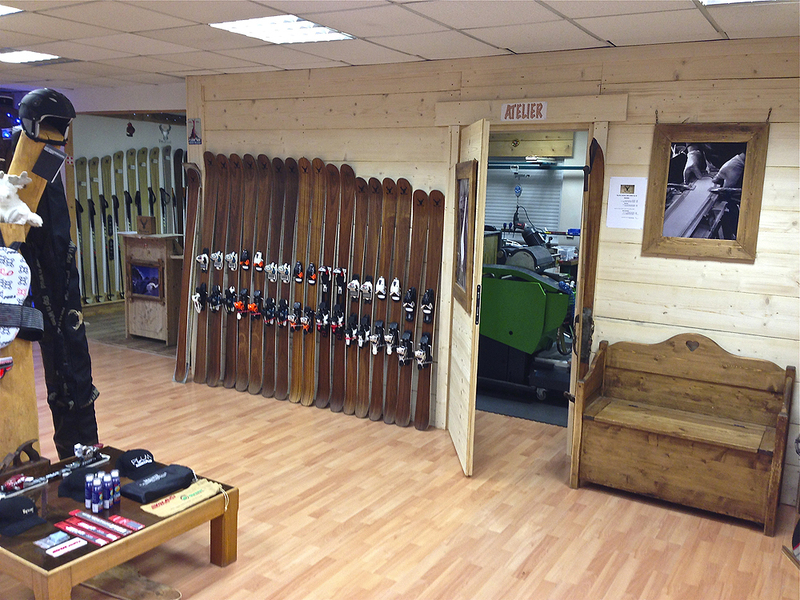 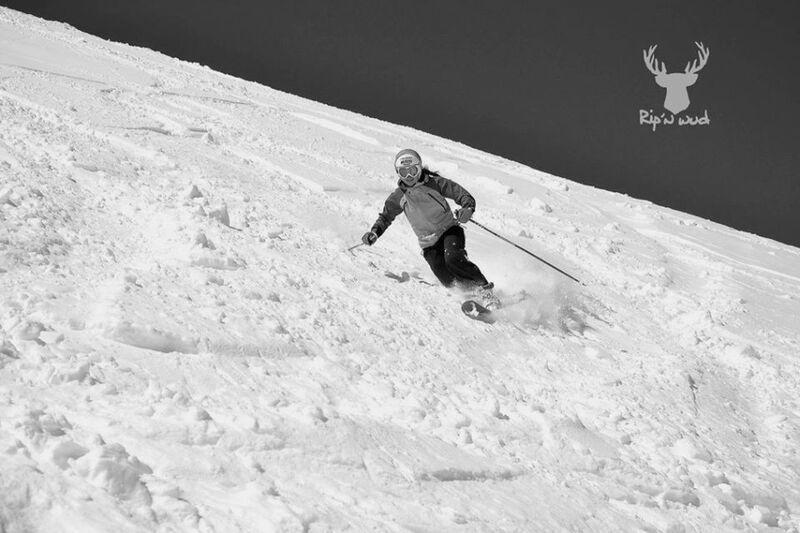 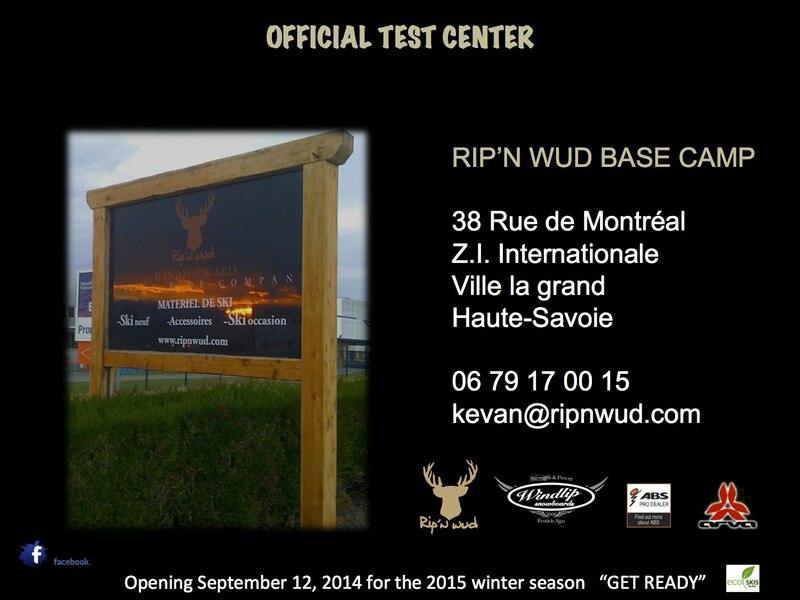 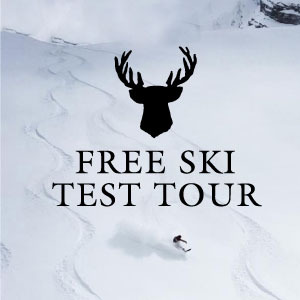 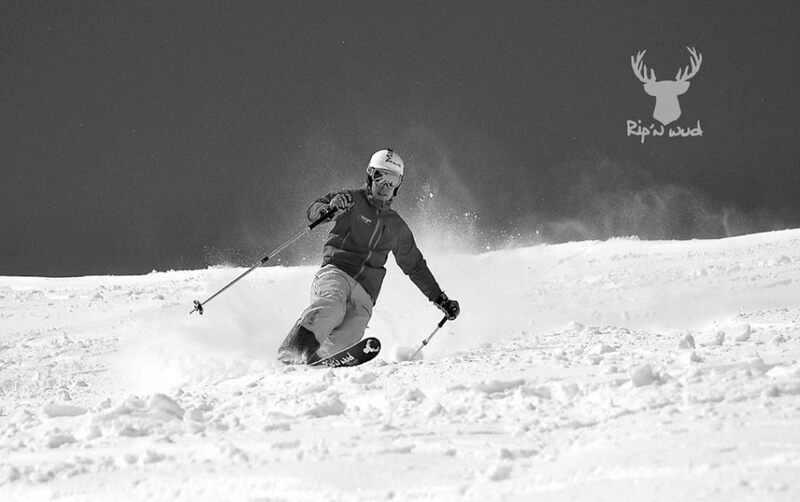 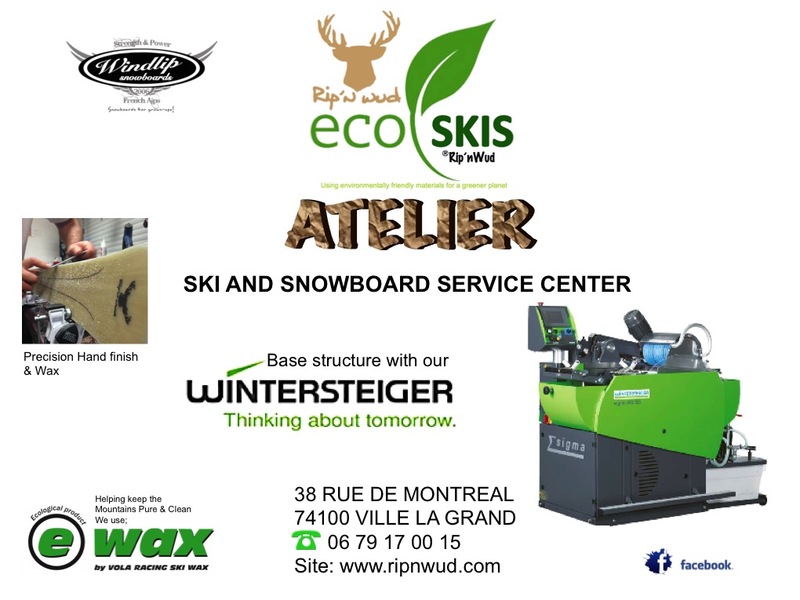 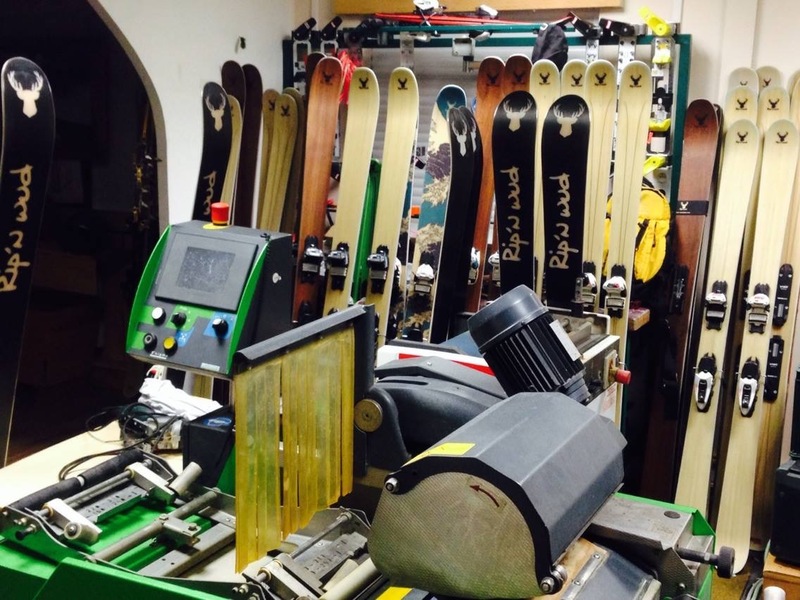 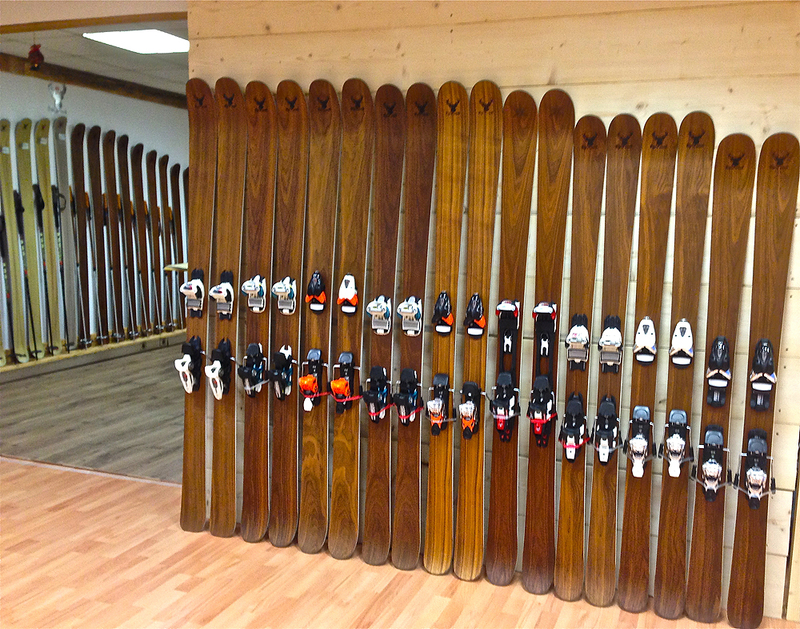 Time for you to have the best skiing experience and service ever… Come to our Test Center and reserve a ski demo where Rip’n Wud will provide you with the perfect model and size of skis that corresponds to your physical capacity, level & skiing enjoyment. 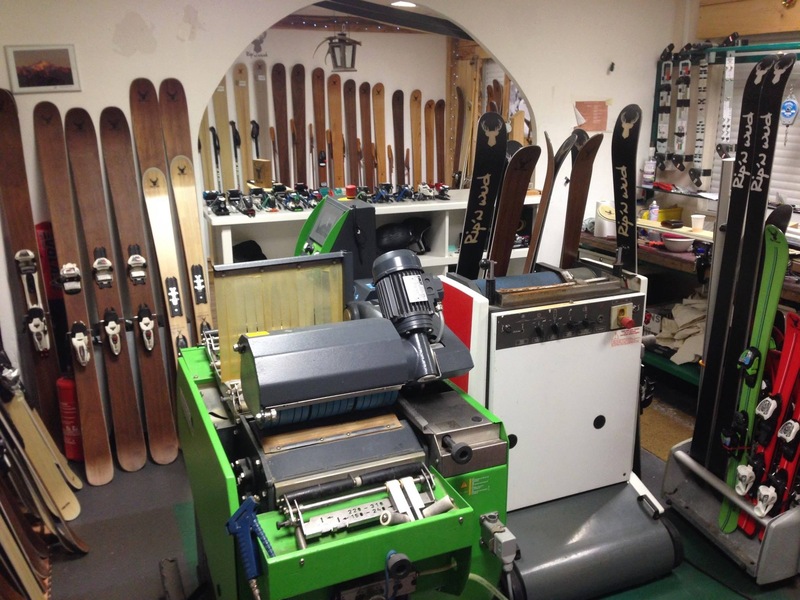 Piste or off piste, from the beginner, to the Pro rider, you will be guided through our collection of handmade skis for the perfect ski demo day ever. 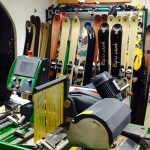 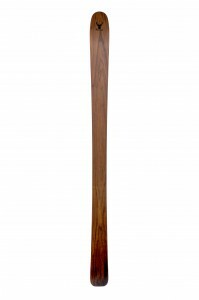 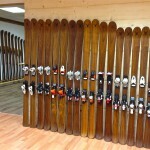 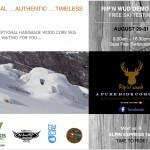 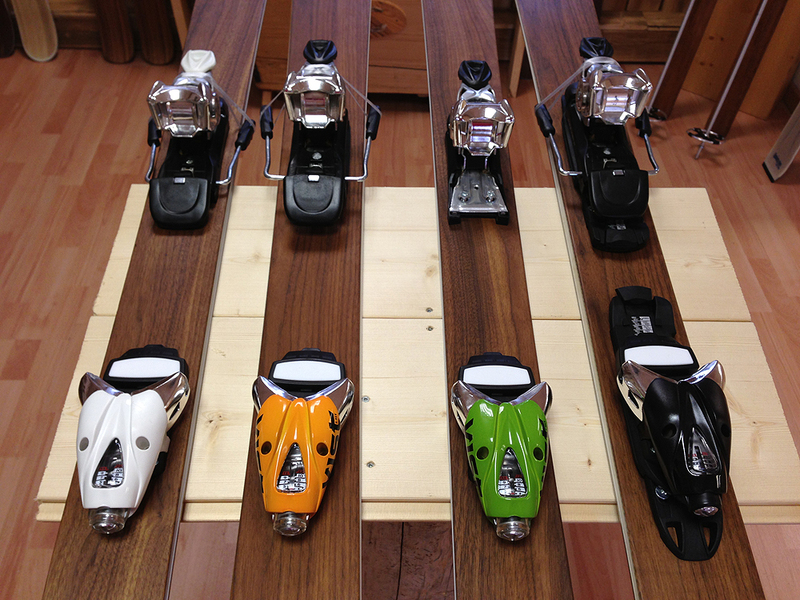 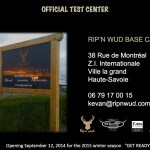 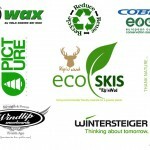 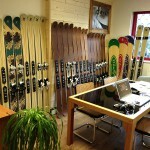 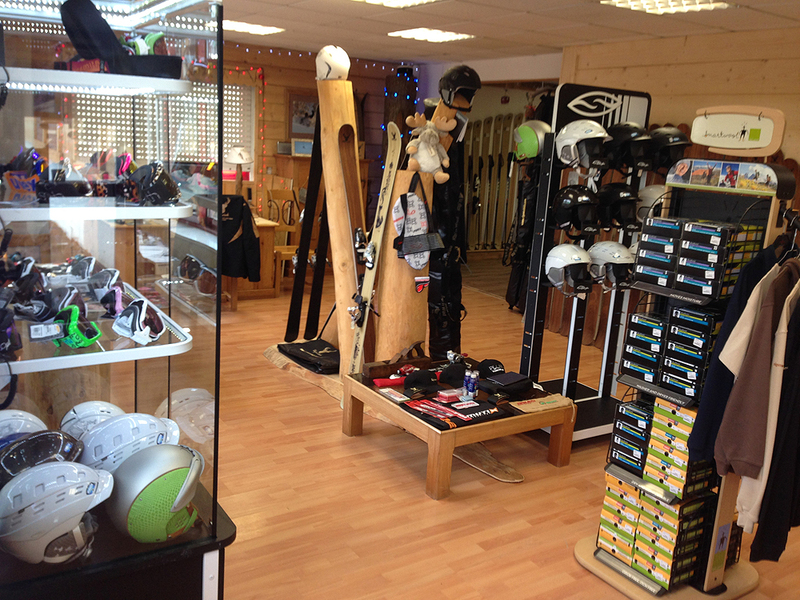 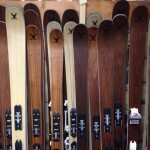 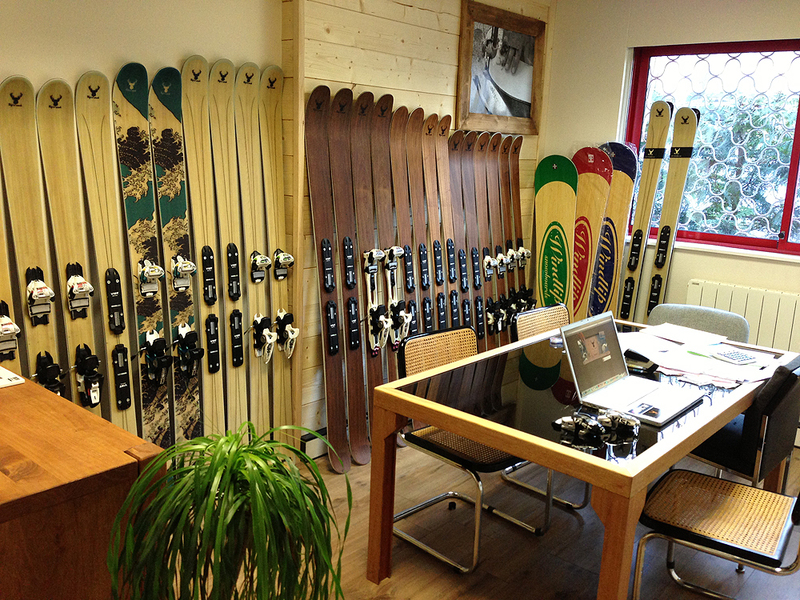 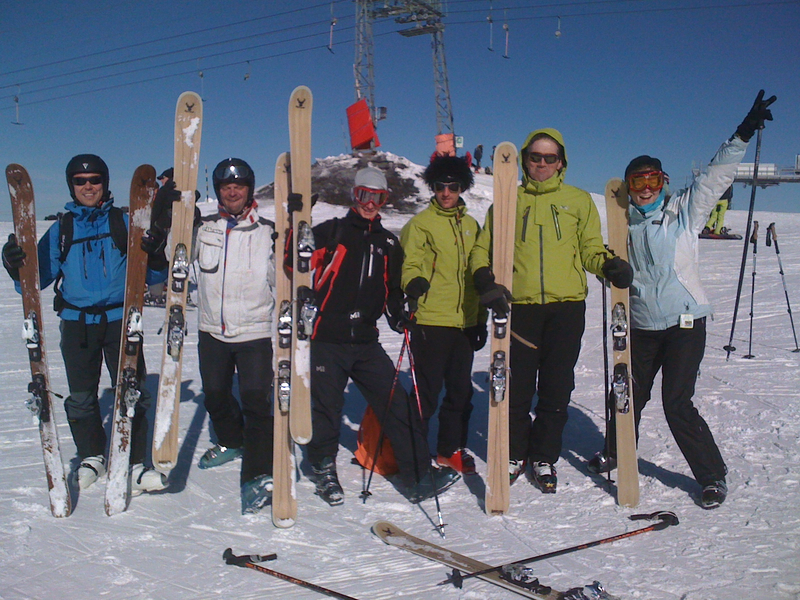 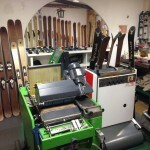 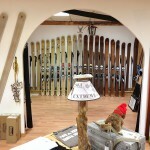 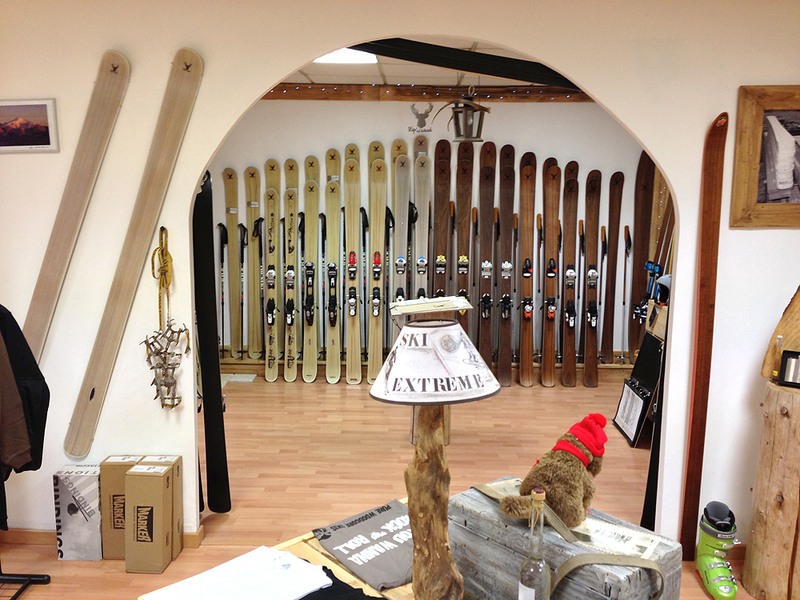 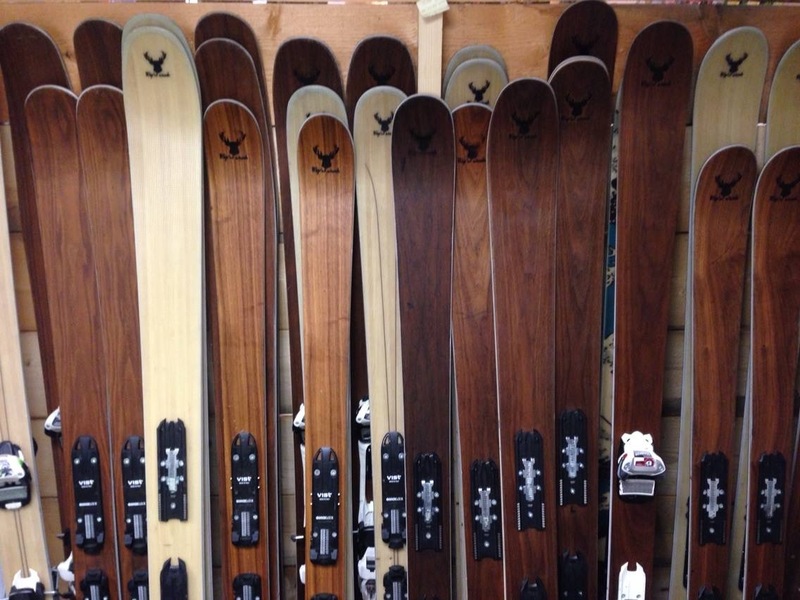 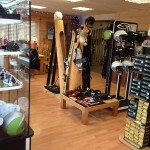 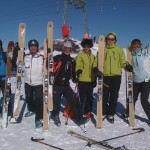 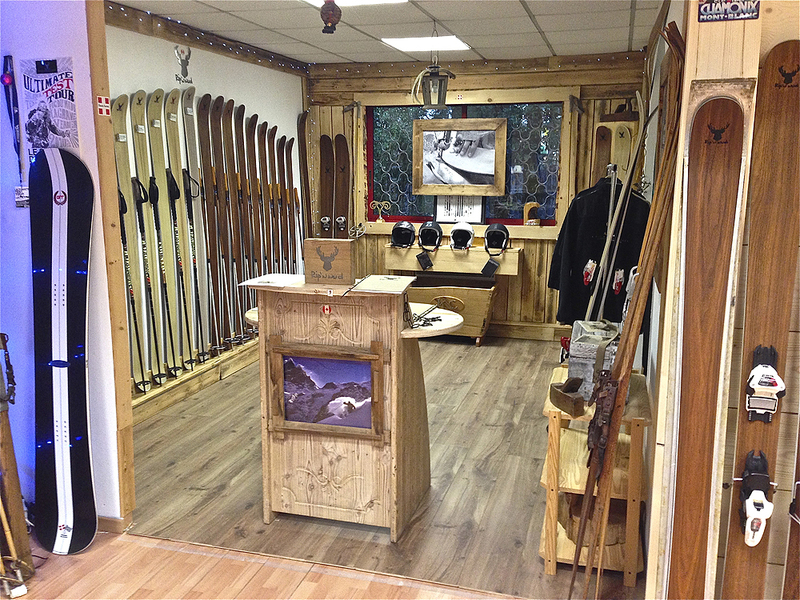 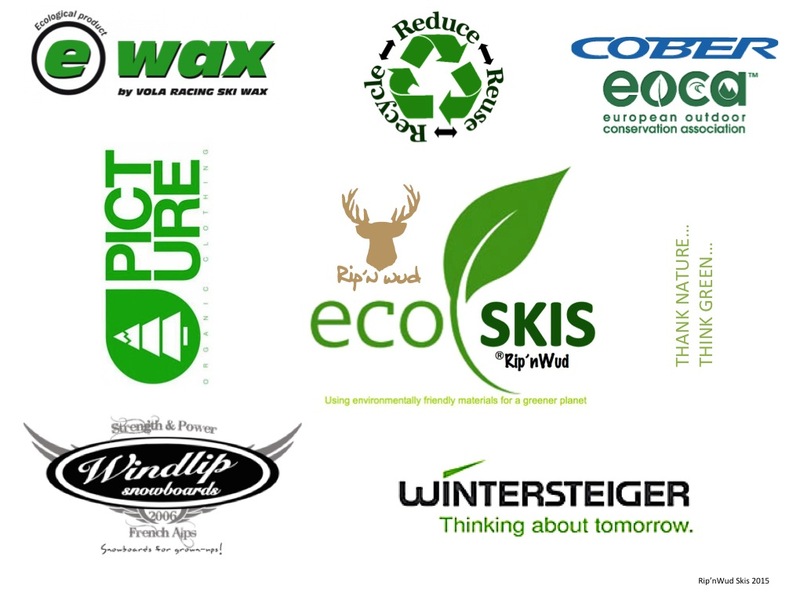 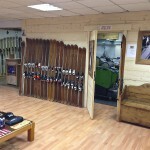 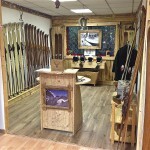 Rip’n Wud guaranties you the perfect pair of skis adapted for your absolute pleasure and ability.